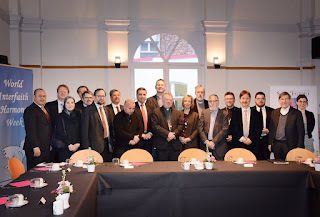 It took place in Antwerp, with the support of Sant'Egidio, the annual session of the World Interfaith Harmony, a reality promoted by the King of Jordan and sponsored by the United Nations. 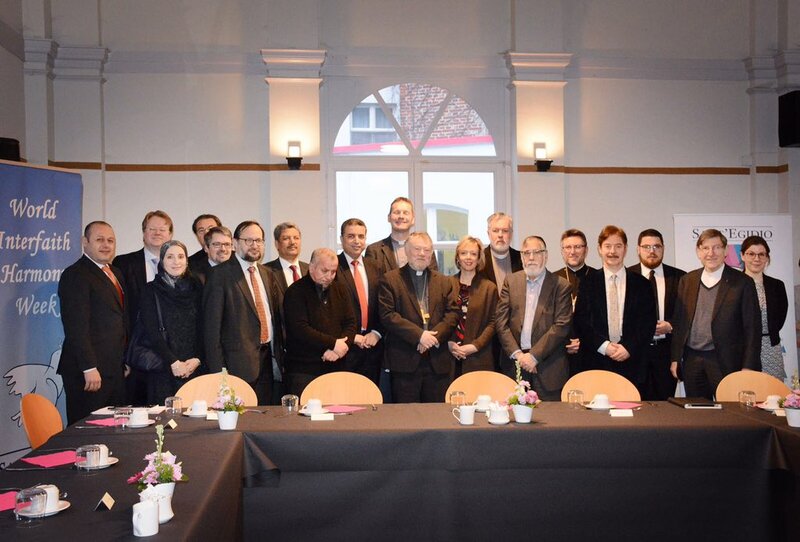 The World Interfaith Harmony is a platform where the world's religions, and especially the monotheistic ones, go deeper through the issues they share, such as love of neighbor. Doing so they build links and look forward an increasing cooperation in the globalized world.